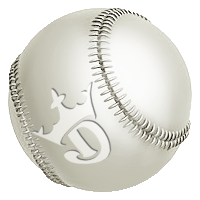 Justin Van Zuiden, also known as STLCardinals84, has proven time and time again that he’s one of the best tournament players in the DFS industry. 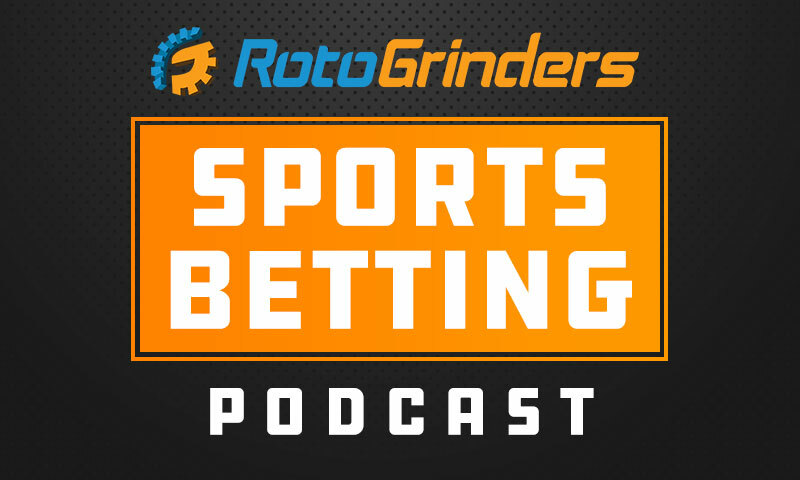 Join him each week as he gives you a glimpse into the mind of a GPP maestro. Welcome back to the NFL Field Stretcher for Week #16! 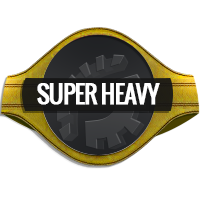 For those of you who are in season-long championships this week, good luck in your contests! For those of you who are season-long leagues that run until next week, fire your commissioner. 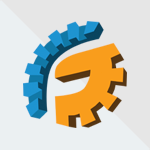 For those of you who play the DFS game, let’s try to make some cheddar! These last two weeks are somewhat weird, as we will have some teams that give up and start to play their younger players. We also have some teams that are going all out for playoff positioning, but this year is a little more strange than most in that nobody has their seed and playoff slot 100% secured. Therefore, all the playoff hopefuls should still be playing to win in Week 16. This is a pretty fun slate, so let’s dig into the breakdown! 1) Vegas is not worried about the recent slides for teams like the Rams and Cowboys, as both are very solid favorites in Week 16. 2) Speaking of the Rams, when is the last time you have seen a team coming off back-to-back losses that is favored by 14 on the road? Yes, Arizona is bad, but it surprises me to see the Rams sitting as more than two touchdown favorites, especially with Gurley banged up. 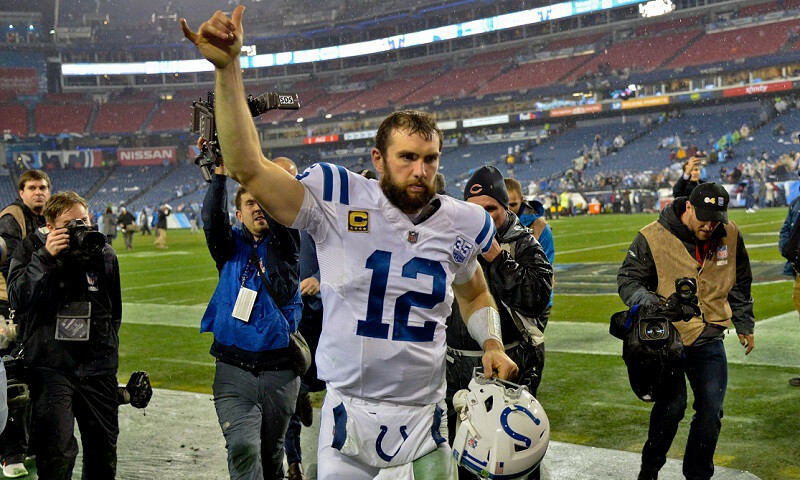 3) The Colts are surging and the Giants are reeling, so the Colts sit as a massive favorite this week. That one is not a surprise. 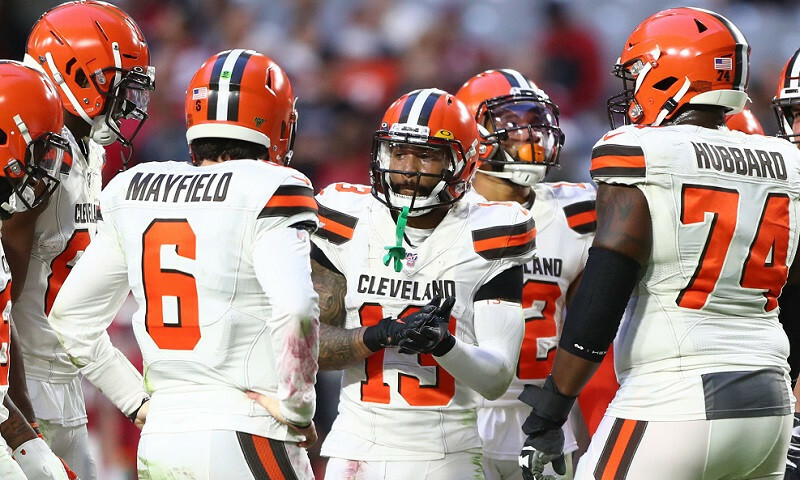 4) My, how things have changed for the Browns and Bengals. 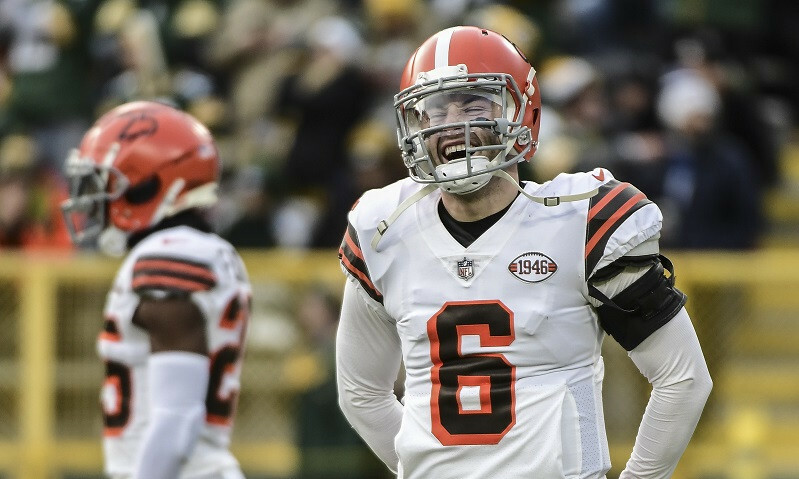 Cincinnati is in the tank, and Cleveland is playing much better football this year, which has the Browns sitting as one of the largest favorites of the week for the first time in… something like a decade, probably. 5) Once again, we have a week with just a couple of high totaled games, with quite a few sitting in the mid-40’s. However, this slate seems a little more exciting than the one we had a week ago. This is an ugly Saturday slate from a DFS perspective, because it includes some teams that have bad offenses (hello, Redskins) and some teams that have good defenses (hello, Ravens). I would expect this to be a lower-scoring slate, since we have one game with a Vegas total of 37 and one game with a Vegas total in the low-40’s. 1) Lamar Jackson looked more comfortable in the last game and will need to produce if the Ravens want to win this critical game. I like his potential on a two game slate where all the quarterbacks have question marks. Rivers is the most consistent option, but he has the most difficult matchup. Good luck attempting to trust Mariota or Johnson. 2) Melvin Gordon is returning, but can he handle a full workload in his first game back? I have my doubts, especially against the Ravens. With Ekeler also looking doubtful, maybe Justin Jackson continues to get a chance. Gordon is a risky play that will also be chalky, which tells you all you need to know about these two games. 3) I have a tough time calling Derrick Henry the “safest” play on a slate, especially since I was harsh on him in this space last week. I suppose I have to take my “L” on that one, as Henry logged a whopping 33 touches against the Giants. He should be utilized heavily again in a game where the Titans are ten point favorites (that’s odd to see), and Henry deserves plenty of consideration. There’s some interesting game theory behind a potential fade, but the RB pool gets thin in a hurry. 4) Kenneth Dixon and Gus Edwards both received double digit carries last week and are fine GPP values, while you could consider Adrian Peterson (if you think Washington can hang) or Chris Thompson (if you think Washington falls behind). All four of these players are intriguing but have super low floors. 5) Do yourself a favor and don’t play any cash games on this Saturday slate. 6) Keenan Allen is hurt and is likely to be a game-time decision for the Chargers, and that’s a tough spot given that the BAL/LAC game has the later start time. Again, do yourself a favor and don’t play any cash games on this Saturday slate. If Allen is out, Mike and Tyrell Williams vault into consideration as the top WR’s on the slate. Notice that these are all members of the Chargers. The Ravens don’t want to throw, the Titans don’t want to throw, and the Redskins have no quarterback and no receivers. Fun! 7) The slate will likely be won or lost depending on who picks the right value wide receiver. Jamison Crowder and Michael Crabtree are a couple of names that I will throw into the ring as potential options. 8) Good luck finding a tight end, especially if Vernon Davis is out. 38 year-old Antonio Gates would become the most expensive tight end on DK and second most expensive on FD. That’s… ugly. Firkser was a disaster last week but probably makes the most sense. 9) All of the defenses are viable. Tennessee will be the chalkiest play because of Washington’s low team total. If you are going light on skill players for the Chargers, Baltimore makes sense as a correlation option in GPP formats. 10) Do yourself a favor and don’t play any cash games on this Saturday slate. Leveraging Projected Ownership – Chalk To Fade? Christian McCaffrey (20% pOWN DK / 23% pOWN FD) – I can see both sides of the coin with McCaffrey this week. On one hand, he’s literally all the Panthers have offensively. He has a great matchup against an Atlanta team that really struggles to contain pass-catching running backs. He should get a few more dump off passes with Cam Newton not playing this week. All that would seem to indicate to load up on C-Mac in Week 16. However, you can play the same argument for the fade. After all, Taylor Heinicke is starting at quarterback. If the Falcons are smart, they will devote as many resources as possible to stop McCaffrey in this game. Who else is going to beat them? Carolina has no quarterback, no reliable receivers, and their starting tight end is injured. Slow down McCaffrey and win the game. With McCaffrey coming in as massive chalk this week, I might take my chances that Atlanta can devote more defensive attention to him and slow him down. It’s a risk/reward leverage play that is admittedly uncomfortable. Dante Pettis (13% pOWN DK / 13% pOWN FD) – Pettis has been playing well for the 49ers over the last month, and he has earned himself a role as a starting receiver on this team. However, I feel pretty comfortable saying that the game he had against Seattle three weeks ago (not last week) was his “ceiling” game with 129 yards and two scores. He hasn’t seen more than seven targets in a game this year, the quarterback play for the 49ers is always inconsistent, and now Marquise Goodwin is healthy again to be the deep threat. If Pettis goes for 6/70/1, that doesn’t tank your lineups if you faded him — and I don’t see the 120+ yard, two touchdown ceiling game occurring again in a matchup against a Bears team that has an elite defense and is still playing for playoff positioning. I’ll happily pivot elsewhere for value. Robby Anderson (25% pOWN DK / 15% pOWN FD) – Speaking of pivoting elsewhere for value, here is the spot where even more people are going to land. It’s chalk Robby Anderson week. What could go wrong? Anderson has busted as a popular play before, and he has a grand total of three games all season where he has provided solid value for his cheap price tag. There are absolutely zero guarantees with Robby Anderson, regardless of who is missing in the New York receiving corps. That’s what happens when you have an inconsistent rookie quarterback and an underwhelming group of pass catchers. I prefer to get my value from the running back spot this week, and I will almost undoubtedly be underweight on Anderson. Remember, we have seen the chalky value wide receiver fail on several occasions this year (Courtland Sutton, for example). This is a volatile position where we can absolutely use “group think” to our advantage. 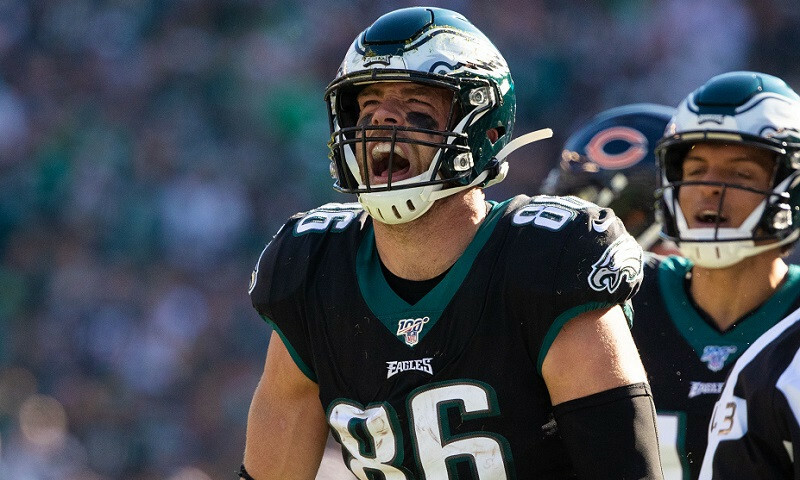 Zach Ertz (15% pOWN DK / 13% pOWN FD) – Ertz definitely had a great start to the 2018 season, but things have gone south in a hurry. It’s pretty clear that Nick Foles does not prioritize Ertz as a first read as much as Carson Wentz does, and Foles’ presence under center is undeniably a downgrade for Ertz. He has just 60 receiving yards combined over the last two games, and he averaged 65 yards per game in last year’s postseason contests. The price tag is still a bit expensive given his overall numbers for the year, and I’d rather opt for players like Ebron or even Gronkowski if I’m spending up at tight end this week. Ertz is going to need a touchdown or two to make value, as I simply don’t think the volume is going to be there like it was in the first half of the season. The trends are not good. I like the Philadelphia passing game this week, but I’ll be pivoting to other selections (more on that later). Drew Brees and Ben Roethlisberger (Both 8% pOWN DK and FD) – It doesn’t seem like we are going to see a massively chalky play at quarterback this week, so pretty much any of them can be considered a potential low-owned gem. I’ll search for upside here with a potential shootout in New Orleans between the Steelers and Saints. Both offenses were underwhelming a week ago, though the Steelers did manage to come out with a home win over New England. The fact that this game is being played in a dome is a nice bonus given the Week 16 weather conditions across the country, and both of these teams are capable of piling up points with quality receiving options at each quarterback’s disposal. A lot of the high total Vegas games have busted in recent weeks, but I do expect some points here. Brees and Roethlisberger are two quarterbacks that I will definitely be overweight on this week. Joe Mixon (10% pOWN DK / 10% pOWN FD) – The Bengals are a disaster, and their 2018 season has long been shot — but that has been more of a function of injuries and poor defense more than anything else. It certainly hasn’t been the fault of Joe Mixon. He has now rushed for 240 yards and three touchdowns over the last two games, and he is still playing on about 65-70% of the team’s offensive snaps. It is mildly concerning that the Bengals are big underdogs this week, but Mixon performed just fine two weeks ago against the Chargers in a similar spot. Also, whereas Mixon was massive chalk (35-40% ownership) last week, he’s sitting at about a third or a quarter of that projected ownership this week. I’ll gladly take that leverage in GPP formats. Kalen Ballage (5% pOWN DK / 3% pOWN FD) – The Dolphins seem reluctant to use Kenyan Drake in any form of an expanded role, so it was Ballage who did the heavy lifting a week ago after Frank Gore got injured. Ballage was very impressive in Gore’s stead, rushing for 123 yards on 12 carries, including a 75 yard score. I would expect Ballage to get the bulk of the early down work in Week 16, and he’s still priced at a dirt cheap tag on FD/DK, along with a $13 tag on Yahoo. That’s cheap enough for us to give him a look, especially at lower ownership than I expected at first. 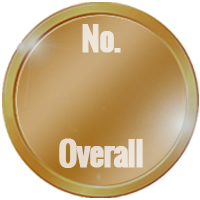 Jamaal Williams (10% pOWN DK / 13% pOWN FD) – I don’t really ENJOY playing Jamaal Williams, but I have to put that bias aside this week. The Packers could end up shutting down Aaron Rodgers, and they have already placed Aaron Jones on injured reserve. This is going to open up a lot of looks for Williams, who logged a 12/55/1 line in a difficult matchup against the Bears in Week 15. He should get the opportunity to approach 20 touches this week and is the most likely player to get the red zone carries, too. I don’t love the talent, but the opportunity is there and the price tag remains affordable. In addition, the Packers have stated that Williams is a “big part” of the game plan this week. It’s not fun, but we have to give Williams a look as a value option. Josh Reynolds (8% pOWN DK / 10% pOWN FD) – The passing game for the Rams has been a surprising disaster over the last two weeks, and it stands to reason that they could look to get Jared Goff rolling this week because: A) They need to get him rolling for the playoffs. B) Todd Gurley is banged up. C) They need a win to try to hang on to the #1 seed in the NFC. For those reasons, I’ll look to get some shares of Josh Reynolds in Week 16. He’s easily the most affordable of the Rams’ receiving options, and he’s basically been an every down player since Cooper Kupp got injured. While the production has been up and down, it basically has correlated to how well or how poorly the Rams’ passing attack is going. With Los Angeles sitting as a large road favorite over a bad Arizona team, I expect Reynolds to see plenty of looks — and hopefully he can find the end zone. Antonio Brown (10% pOWN DK / 10% pOWN FD) – I’ve already established how much I like the passing games in the Saints/Steelers game, and Brown qualifies as a potential low-owned option, since his pOWN% currently sits at 10% as of the time I am writing this. However, I do expect that to be higher once Sunday hits. Brown will gain some steam, especially since JuJu Smith-Schuster was forced to leave Thursday’s practice with a groin injury. If JuJu can’t suit up for this game, Brown would become a near must-play for me even if he does become very chalky. He simply would dominate targets if that is the case. I’m not concerned about potential shadow coverage from Marshon Lattimore, as Brown is matchup-proof. Austin Hooper (8% pOWN DK / 8% pOWN FD) – It’s been a disappointing year for the Falcons, but that doesn’t mean we can’t get some DFS exposure to the squad in Week 16. They draw a matchup against a Carolina team that has been just as disappointing, as the Panthers have now dropped six consecutive games. They rank 28th in DVOA against the pass and 28th in DVOA against opposing tight ends. While Austin Hooper is maddeningly inconsistent, I like him as a low-owned leverage play in Week 16. He should get some targets, and a nice boost could be coming if Julio Jones can’t suit up. There’s solid upside at a value price tag with Hooper. Drew Brees + Michael Thomas – I established above that I like the quarterbacks in this potential PIT/NO showdown, so let’s start with Brees and Thomas. Many people will likely be off the Brees-to-Thomas connection given that the Saints have scuffled a bit in the passing game lately. In addition, the Steelers are fresh off shutting down Tom Brady and company. However, this is a game with a very high total, and the Saints are generally a much more potent offense at home. This is a fine spot to bank on a breakout at ownership that will be much lower than it would have been had this game been played a month ago. There’s massive upside here, and I’ll gladly have this as a correlation play across many of my GPP builds. Don’t be surprised if Brees and Thomas hook up for 150 yards and a pair of scores this week. Ben Roethlisberger + Antonio Brown – Both Big Ben and Brown were discussed above in the low-owned gems section, and I’ve pretty much hammered home the point that I am comfortable rolling out this duo in Week 16. If JuJu Smith-Schuster plays, the ownership will be lower on Brown. If JuJu is out, the upside is much higher for Brown. Either way, we get a potential “W” spot from a fantasy perspective. Stack ‘em up! 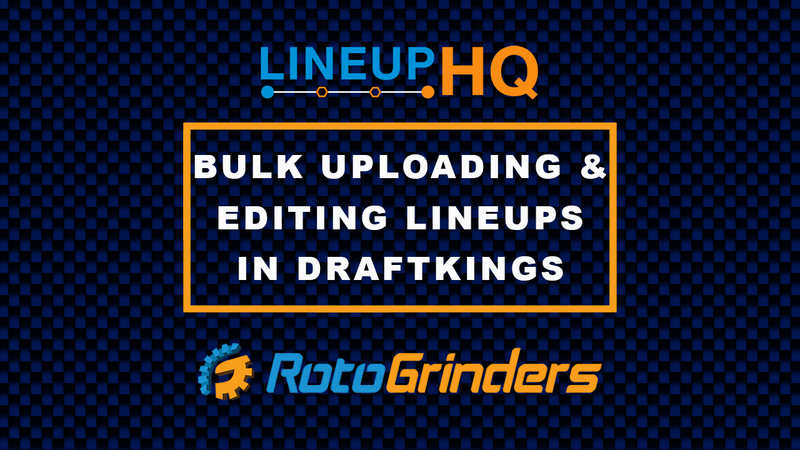 Matt Ryan + Calvin Ridley OR Austin Hooper – The fact that Julio Jones is banged up will likely have people running away from Matt Ryan and company this week, but I’m still intrigued in GPP formats. Ryan completed 23-of-28 passes in the first meeting between these teams, and both Calvin Ridley and Austin Hooper found the end zone in that game. Both receiving options are reasonably priced and would see an uptick in targets if Jones can’t play. This doesn’t even account for the fact that the Panthers aren’t playing quality football right now, as they are significantly worse than they were when these teams met in the early portion of the season. I love the potential for Ridley if Jones can’t play, and I like the correlation with this passing attack as a pivot off the chalkier Tevin Coleman. Nick Foles + Alshon Jeffery – I teased this above under my blurb to potentially fade Zach Ertz, so it’s time to come full circle on it. It is interesting to see how certain quarterbacks “lock in” on certain receivers, and we can clearly see that relationship with Nick Foles and Alshon Jeffery. Zach Ertz has seen his production go in the tank since Foles took over under center, and Jeffery logged a great 8/160 line last week against the Rams — catching every single one of his targets in the process. This isn’t the easiest matchup against the Texans, but the good news is that the Texans are weaker against the pass than the run. The Eagles will struggle mightily to run the ball against this defense, which should lead to 8-10 targets for Jeffery once again. Fire him up as a great mid-range play, and the Foles/Jeffery stack is a VERY affordable combination this week. Nick Chubb + CLE DEF or John Ross – This is particularly appealing as a potential correlation if you aren’t sold on Joe Mixon on the Cincinnati side. If you think the Browns can get out to a comfortable lead in this game — as Vegas projects — then this is plausible. It’s odd to say, though, because we simply aren’t used to the BROWNS being one of the largest favorites on the board. The times, they are a changin’, as they would say. In any case, the Browns should look to feed a healthy dose of carries to Nick Chubb in this game. It’s obviously a great matchup against a Cincinnati defense that has been abysmal all year long and is allowing 142 rushing yards per game to go along with 4.8 yards per opposing carry. Those numbers both rank among the worst marks in the NFL. If the Browns can establish Chubb and grab a lead, then the Bengals will be forced to the air. This leads to more opportunities for mistakes (bumping the CLE DEF) or potential deep passing plays (bumping John Ross). Ross does get some added appeal if Tyler Boyd sits this game out, too, but the floor remains low with Ross given his role as a deep threat. Still, that makes him an intriguing risk/reward GPP option along with Chubb as a correlation on the opposite side. If you are opting for the Yahoo! game again this week with their awesome guaranteed overlay, it’s important to note that Jaylen Samuels is still priced at $14 over there. He’s been priced up everywhere else and will likely get ignored by some DFS players that focus on FD/DK builds. Therefore, we can get some intriguing upside with him at a dirt cheap price if James Conner is unable to suit up. Dalvin Cook, Alshon Jeffery, and Jamaal Williams are also very affordably priced on Yahoo! and make for solid point per dollar plays there. There is not a ton here this week. 1) Alfred Blue is a reasonable punt with Lamar Miller out for HOU. 2) We still do not have clarity on Todd Gurley other than that C.J. Anderson will start if he is out. Keep an eye on this. 3) Three big-name WR’s in Hilton, Jones, and Hopkins all remain questionable, so we have to keep an eye on this. As I did last week, I will list what could be used as a general GPP player pool in this section. Do not think of this as a “be all, end all” list, and I encourage you to read the rest of the article as opposed to just skipping down to this section. Note that the “tiers” are loosely used here and are based on DK pricing. 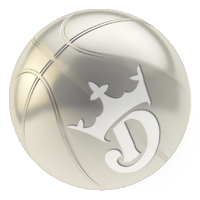 If you are playing on FD, a “high end” guy might be more “mid range” over there, or vise versa. Don’t the Chargers and Melvin Gordon have a long week from their last game (Thursday Night Football)? I’m sure it doesn’t change your stance though. Good call – I edited my discussion there a little bit to make that read a little better.